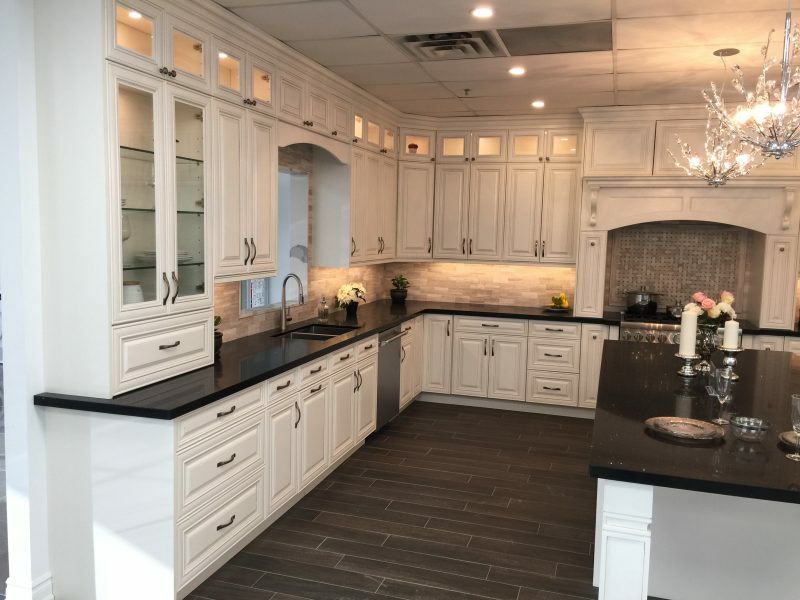 Ashton Renovations is excited to offer exceptionally made cabinetry from Concore in Markham. 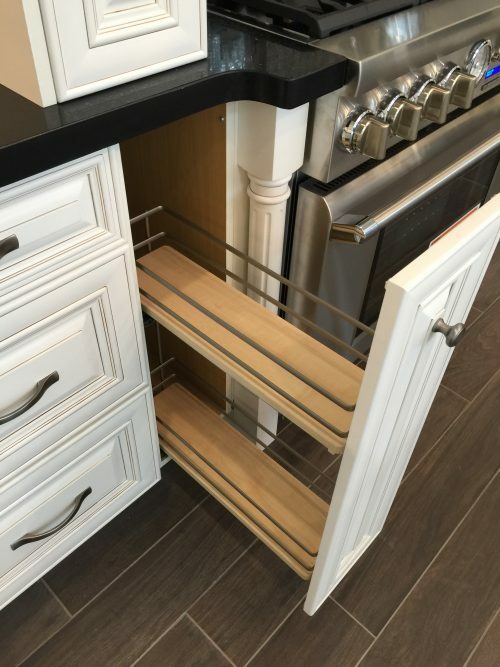 Concore offers stock cabinetry available in 3 colours at exceptional prices to contractors. 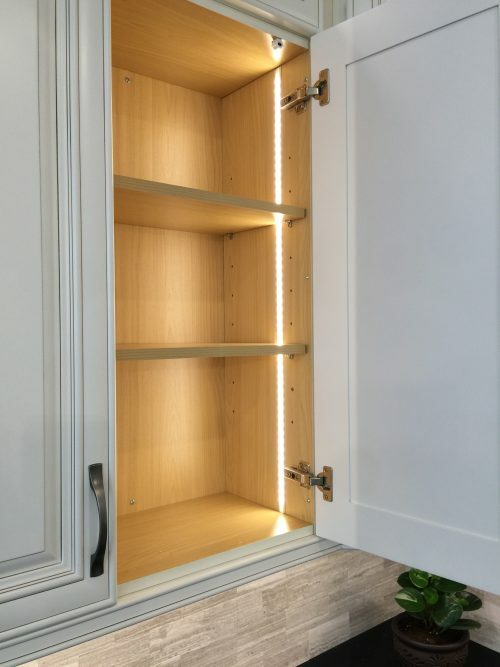 As they are a stock item, there are no long order delays usually associated with other types of similar cabinets. 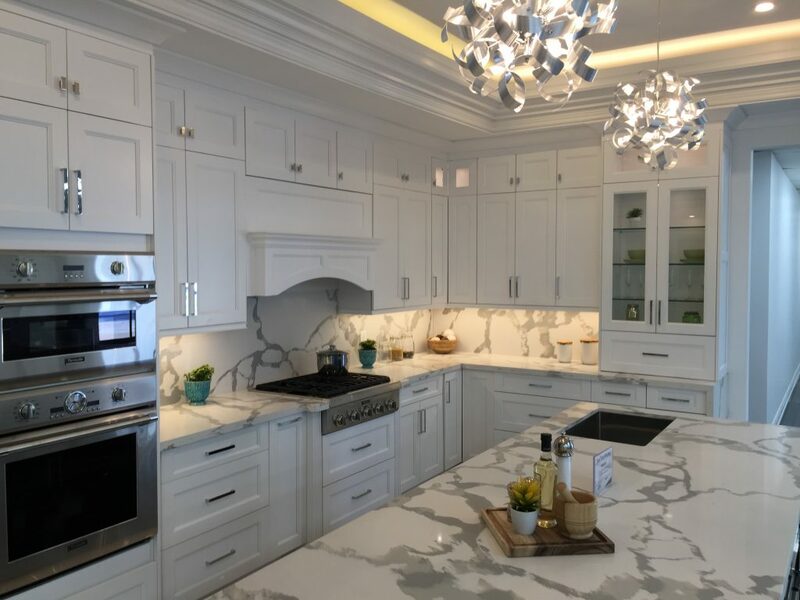 Features of this cabinetry line that we think really stands out includes a dado in uppers that allows for interior lighting on uppers when doors are open as seen above. All lowers also feature dovetail drawers, wood pullouts and lazy susans. 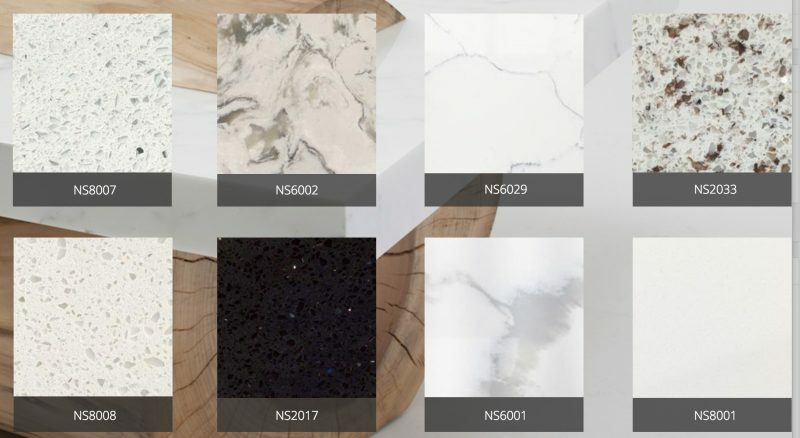 Along with its cabinetry line, Concore has 8 quartz cabinetry choices as seen below. 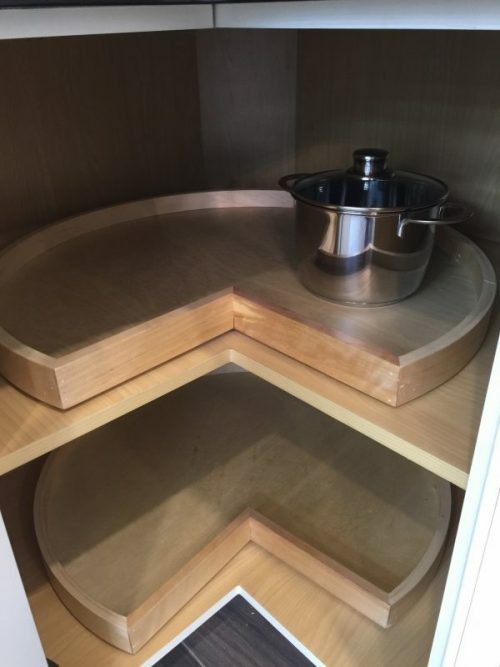 All cabinet boxes are PLYWOOD and not the typical plywood. A definite upgrade.